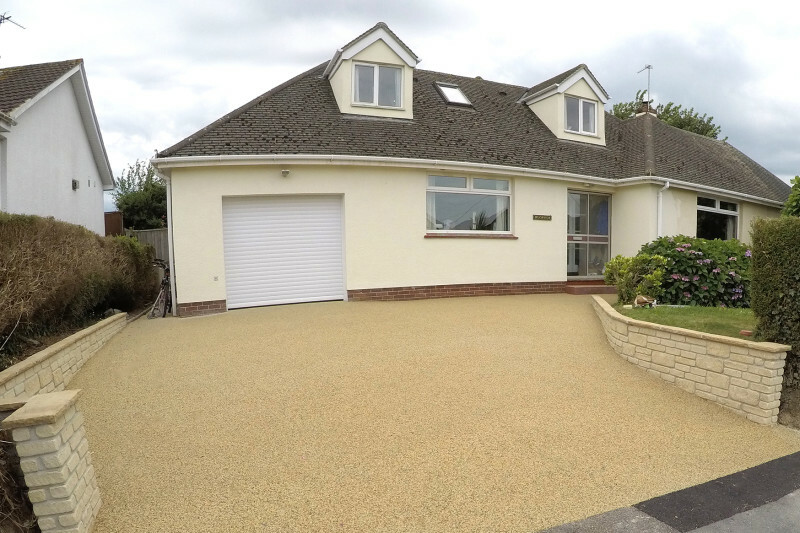 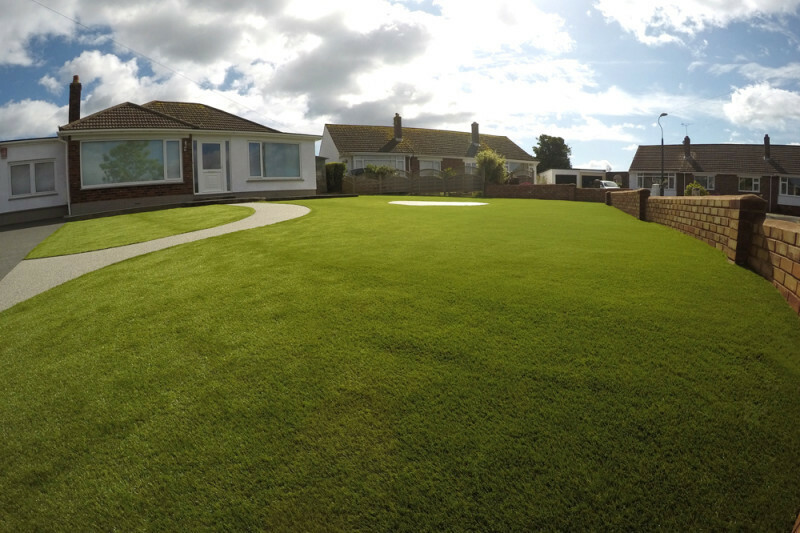 Mr & Mrs Lebreton wanted to lay a resin drive to help with the sale of their property in Torbay. 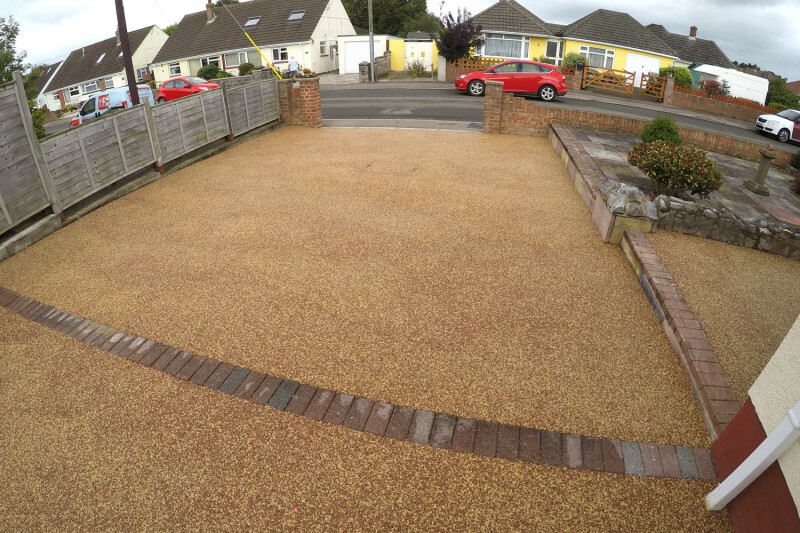 The existing tarmac drive was letting down the curb appeal of the house so a contrasting resin colour (Beach) was chosen to brighten it up. 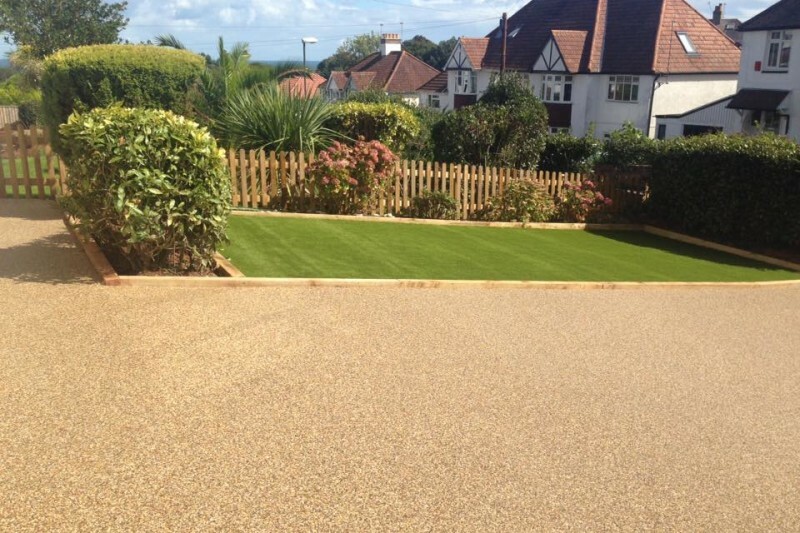 The resin was laid directly over the existing tarmac to keep the cost down.